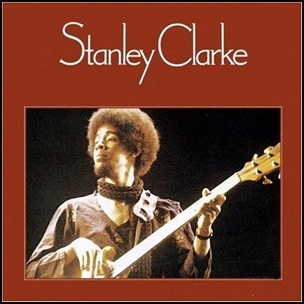 In December 1974, “Nemperor” and “Atlantic” labels released the self-titled, second Stanley Clarke studio album. 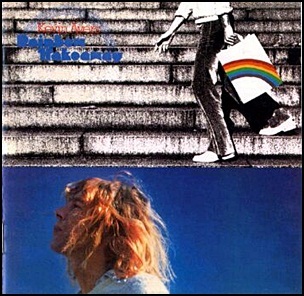 It was recorded in 1974, at “Electric Lady Studios” in New York City, and was produced by Stanley Clarke. All tracks by Stanley Clarke; except where noted. In August 1976, “Epic” label released the debut, self-titled Jaco Pastorius album. It was recorded in October 1975, at “Camp Colomby Studios”; “Columbia Recording Studios C&B” in New York City and was produced by Bobby Colomby. 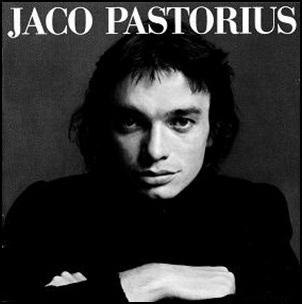 All tracks by Jaco Pastorius, except where noted. 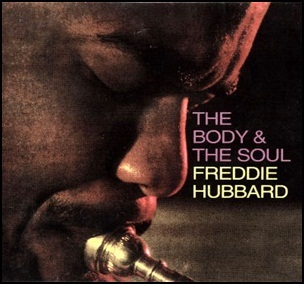 In July 1964, “Impulse” label released ‘The Body & the Soul’, the eighth Freddie Hubbard album. It was recorded March – May, 1963 at “Van Gelder Studio” in Englewood Cliffs, “Capitol Studios” in New York City, and was produced by Bob Thiele. All tracks by Freddie Hubbard except where noted. In April 1987, “A&M” label released “Will Power”, the ninth Joe Jackson album. It was recorded in 1987, and was produced by Joe Jackson. “Will Power” was Jackson’s first experiment with classical music. All tracks by Joe Jackson. 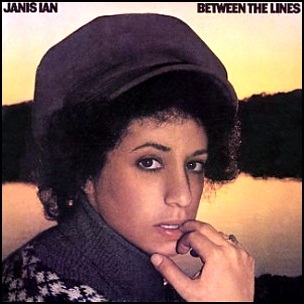 In March 1975, “Columbia” label released “Between the Lines” the seventh Janis Ian studio album. It was recorded in 1974, at “914 Sound Studios” in Blauvelt, New York, and was produced by Brooks Arthur. All tracks by Janis Ian. 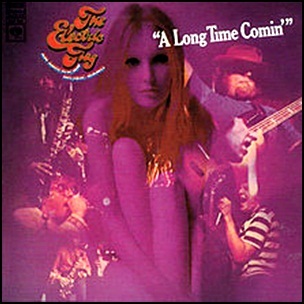 In March 1968, “Columbia” label released “A Long Time Comin’”, the debut Electric Flag album. 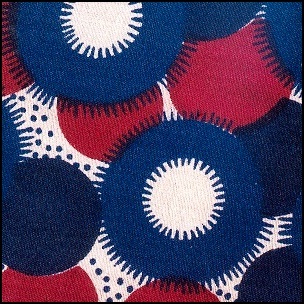 It was recorded June 1967 – January 1968, and was produced by John Court and Joe Church.